Research Roundup: New drug effective in treating malaria, HPV vaccine pioneers recipients of Lasker award and more! 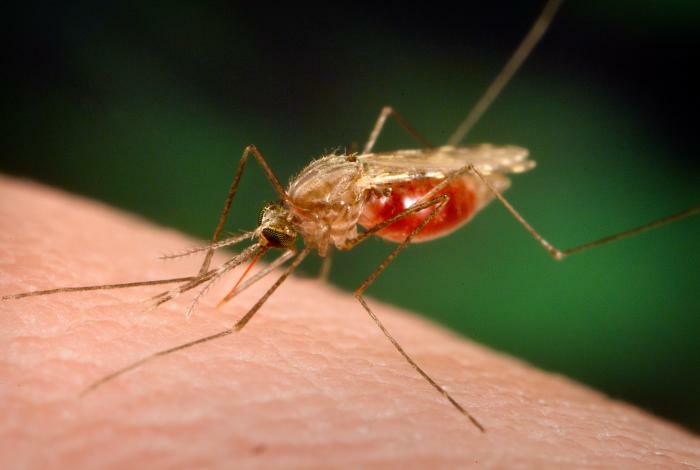 A new drug, developed in animal models, is effective in treating malaria. Researchers at Tulane University have developed a new drug that is effective against non-life-threatening cases of malaria. The drug, AQ-13, cleared the parasite responsible for the disease within one week. AQ-13 was developed for use in humans only after necessarily rigorous testing in animal models, including rats and monkeys, for its pharmacokinetics (or, the way the drug moves through the body) and safety. Because current anti-malarial drugs are developing resistance, the efficacy of this new drug is especially promising. The researchers studied 66 men in Mali living with malaria, giving half AQ13 and half a standard treatment, and both groups had similar cure rates. They plan to expand their future studies to women and children before recommending it as a new widespread treatment. The research was published in The Lancet Infectious Diseases. UV-treated milk led to healthier outcomes than UHT milk in premature piglets. Preterm births affect 1 in every 10 infants born in the US, so improving how we care for them is hugely important. Researchers in Denmark found that preterm piglets that were fed UV-treated milk grew quicker and developed better protection against bacteria and improved gut function when compared to piglets fed with ultra-heat treated (UHT) milk. It is hoped that such knowledge can used to improve prospects for premature human babies. The scientists had previously shown that piglets born 10-days early provided a suitable model for studying immune-system development and growth in premature babies. This study was published in the Journal of Nutrition. 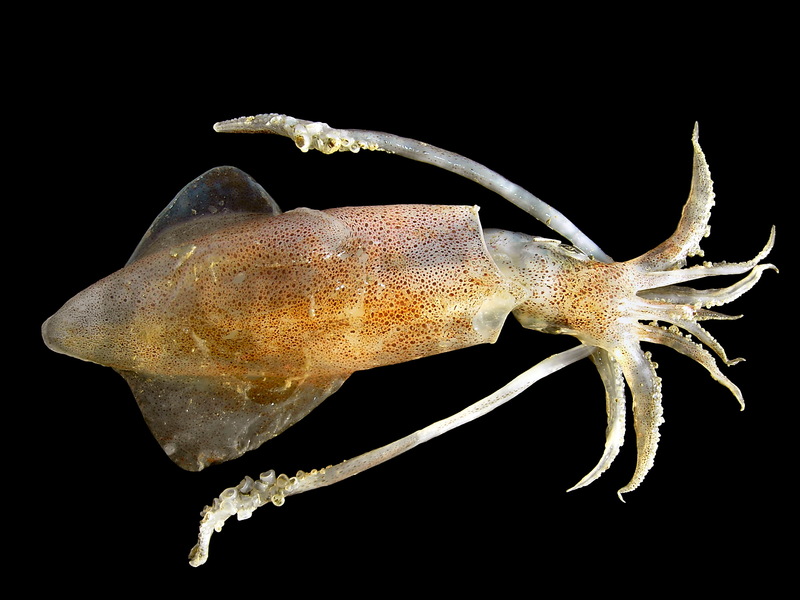 Archaic dental practice may be replaced using squid ink. Left untreated, gum disease can lead to the destruction of mouth tissue and is the leading cause of tooth loss in adults. It is currently diagnosed using a metal probe to search for gaps between the gum and tooth that indicate disease. Periodontal probing has many drawbacks besides discomfort for the patient: it may spread disease by introducing bacteria to healthy parts of the mouth, it’s time consuming, and has limited accuracy. Thankfully, a new non-invasive imaging method that was first developed using pig jaws may put an end to painful probing. A swish of squid ink in the patient’s mouth allows pressure difference in the gums to be detected by ultrasound, so the pockets caused by disease can be spotted by dentists. The ink, which is a dark liquid full of light-absorbing particles, is safe for consumption and won’t stain teeth. This research was published in the Journal of Dental Research. Scientists identify why fungi spores are not more detrimental to humans, using mice. “Humans constantly inhale fungal spores. Why don’t we suffer more invasive infections from ubiquitous fungal molds such as Aspergillus fumigatus? Working in mice, Shlezinger et al. found that neutrophils phagocytosed germinating fungal spores deep in the lungs. Once engulfed, the fungal cells underwent programmed cell death, likely induced by phagocyte NADPH oxidase. Fungal strains engineered to overexpress a fungal survivin homolog resisted cell death by inhibiting caspase-3 and -7. When a Survivin antagonist was applied, more fungal cells died. These findings may lead to therapies for immunocompromised patients threatened by invasive fungal lung infections.” This research was published in the journal Science. Posted on September 15, 2017 by EditorPosted in News, Research RoundupTagged fungi, fungus, HPV, Lasker, malaria, milk, spore, squid. Previous Previous post: Research Roundup: Zika virus used to treat brain cancer, improving bladder function after spinal cord injury and more!